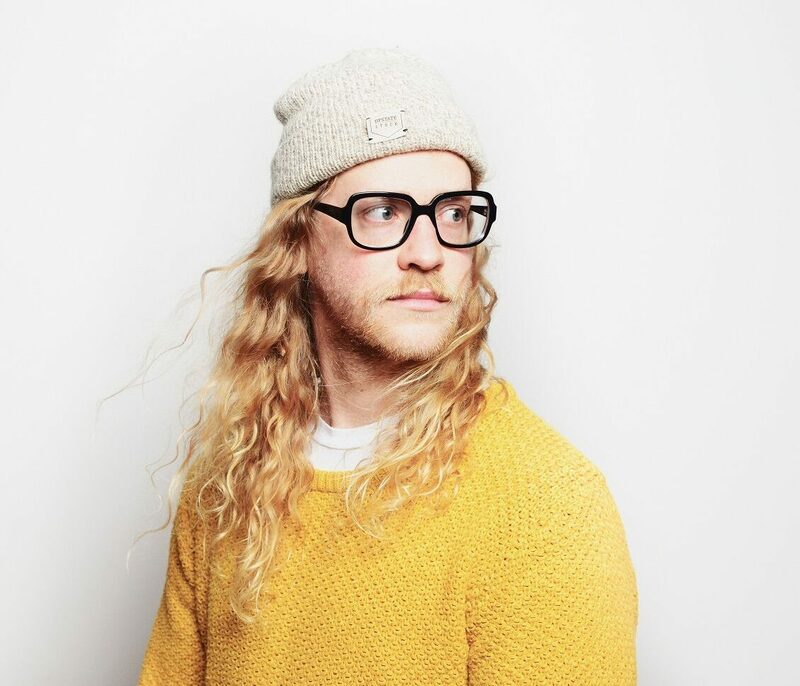 Soul singer Allen Stone has had a hectic but incredibly happy 2018 if personal and professional milestones are measuring sticks. I’ll let him explain it. Stone, who plays Toronto’s Phoenix Concert Theatre on Nov. 27, released his last studio album Radius in 2015 which was reissued the following year with bonus material. But he’s gearing up for a 2019 effort which he just put the finishing touches on. The Washington State native says that grit didn’t come easily despite recording the material with his road band. The singer used the “live off the floor” approach with Stone and his band in one room playing together. “It was hard, it was a hard record to do,” he says. “This one kind of felt very arduous. I was having to really dig deep into my self-discipline to wake up every day and say, ‘Okay the goal that I want is a record that is finished and good and done even though I have no desire to make music right now I’m going to go and put the work in.’ I think there’s a testament to that, I really appreciate the people who do that. That process seems like it’s produced a handful of diamonds however, particularly “Warriors” which Stone performed at the opening ceremonies for the Special Olympics earlier this year in Seattle. “We were about halfway through that song and we looked at each other – me and Jamie (songwriter Jamie Lidell) – with a bewildered look on our face,” Stone says. “Mostly it was a look of fear because this song was so much of the pop vein and outside of the normal wheelhouse that I sing and play and do. I was a little afraid of that song because I knew if I sent it to my label it would have been the only thing that they paid attention to. Perhaps the biggest feather in Stone’s hat professionally in 2018 was appearing as a mentor and performing on American Idol with contestants who specifically asked for him. Stone says he went into the program with some hesitancy. “I always had a bad taste in my mouth because of those shows just because it always seemed like the contestants, the people never really got a fair shake after the show, they would just like disappear after they did the show. You would hear these horror stories about getting locked into gnarly contracts and whatnot. After wrapping up this touring leg, Stone ventures to Australia for shows in the spring before returning to North America for a support slot on a summer tour co-headlined by Train and Goo Goo Dolls. He says he hopes “to steal as many early ’90s soccer mom fans as we possibly can” on the summer leg before a headlining tour most likely next fall. For all that success it probably doesn’t come close to Stone’s most satisfying moment when he proposed to his girlfriend earlier this year while recording it on video (https://tonedeaf.com.au/allen-stone-proposing-adorable/). Stone also says the dog in the video wasn’t going to be used in the proposal with possibly the ring around its collar.